 Reviews | Dark Surf vampire series and Dark Surf Nightly blog by T.C. Zmak. In the last 20 years, Paul Goat Allen has reviewed more than 8,000 genre fiction titles for companies such as The Chicago Tribune, Publisher’s Weekly, BN.com, and BlueInk Review and is an adjunct faculty member in Seton Hill University’s Writing Popular Fiction program. 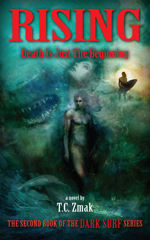 He has published one novel and two collections of poetry and is a member of the National Book Critics Circle.